Commodity Market Analysis as Seen on TV! 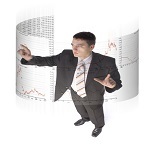 A Comprehensive Guide to Commodity Market Analysis, Strategy Development, and Risk Management. If you only buy one commodity trading book in your lifetime, this is it! 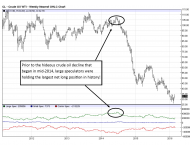 Commodity market broker, author and analyst, Carley Garner, has followed up her previous efforts with what Phil Flynn, a Fox Business News contributor, is calling her “masterpiece”. 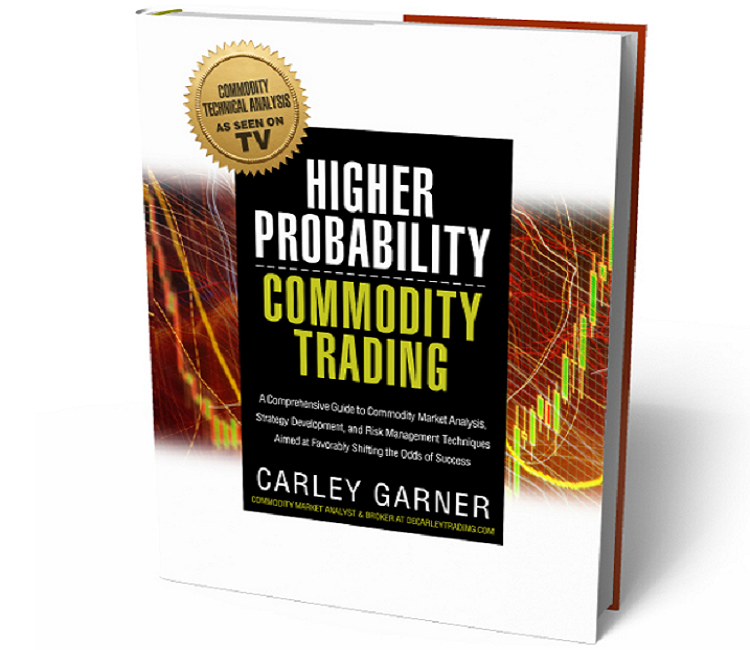 Her fourth commodity trading book, Higher Probability Commodity Trading (Wyatt-MacKenzie/DeCarley Trading, published July 2016) draws on Garner’s years of experience as a futures and options broker to deliver a comprehensive guide to commodity market speculation. 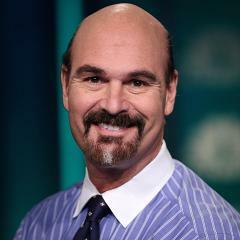 Dan Dicker, Senior Contributor at RealMoney.com refers to this book as “the new bible of futures trading”, and Tobin Smith long-time host of Fox News’ Bulls and Bears described it as “an MBA in trading for the price of a few cups of Starbucks!" The commodity trading industry is starved for easy-to-read and entertaining, futures and options trading books focused on translating the complex derivatives markets. My fourth book on commodities, Higher Probability Commodity Trading, aims at bridging the gap between sophisticated futures and options traders, and the “average Joe”. Enjoy! in the following arenas...and more! This futures trading book discusses several alternative risk management concepts and unconventional views on trading strategies, including commodity option selling, hedging futures positions with long and short options, and utilizing a combination of fundamental, technical, seasonal, and sentiment analysis to gauge market prices. Garner has a knack for portraying complex commodity trading concepts, in an easy-to-read and entertaining format. Readers of her latest commodity trading book, Higher Probability Commodity Trading, are sure to walk away with a better understanding of the futures and options market, but more importantly with the benefit of years of market lessons learned without the expensive lessons. Most traders, and commodity trading books, assume the lowest risk trading strategies involve long options. Yet in reality commodity option sellers face better odds of success on any individual trade despite facing unlimited risk of loss. 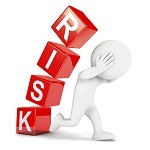 Limited risk isn't necessarily less risk! Stop loss orders are a common method of risk management for futures traders, but in some cases they might do more harm than good. 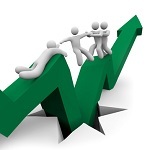 In this particular trading book, alternative risk management techniques, such as buying options as insurance, are discussed. There is more than one way to analyze a commodity market. Higher Probability Commodity Trading will guide traders through the benefits and downfalls of technical, fundamental, and seasonal analysis. 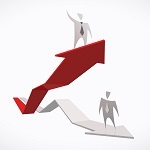 You might be surprised to learn the trend isn't always your friend! Even conservative traders are bound to find themselves in margin trouble eventually. 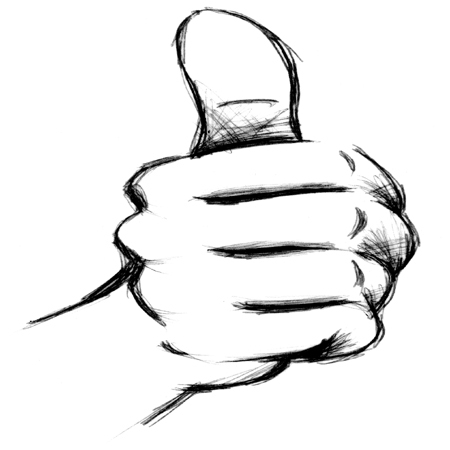 Contrary to popular belief, it isn't always necessary to liquidate positions or wire money to cover a margin call. Long and short options antagonistic to a position can lower risk and margin. Creativity can go a long way in commodity trading. 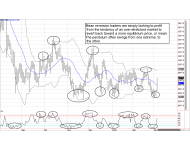 Combinations of antagonistic futures and options positions can create speculative positions with any level of aggression, for traders of any type or size. Options are flexible and versatile tools for futures traders too! Sign up for a FREE Commodity Newsletter! 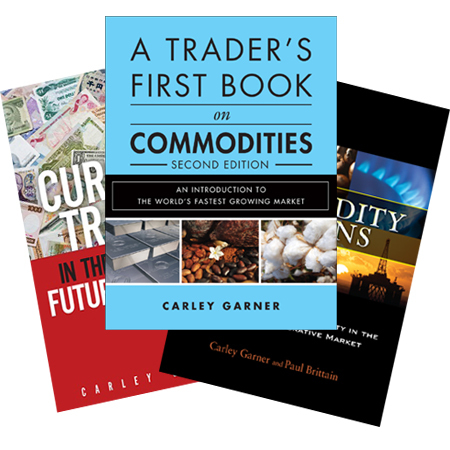 The author of Higher Probability Commodity Trading, and many other books on futures trading, Carley Garner, is an experienced commodity broker at DeCarley Trading where she writes daily newsletters for her futures brokerage clients covering stock index futures, treasury futures, commodities, and currency futures. 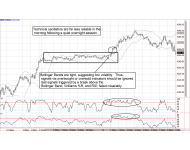 Futures Day Trading Tips Day traders sometimes forget that quiet overnight futures market action, reduces the reliability of many technical indicators. 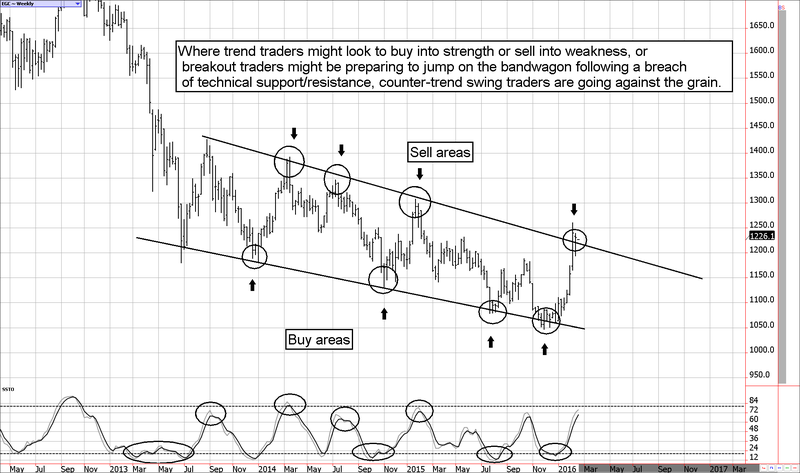 Thus, counter-trend day traders must be aware of how after-market trade impacts their trading signals. Commitments of Traders Report by CFTC The Commodity Futures Trading Commission (CFTC) issues a COT Report weekly depicting how long or short particular groups of traders are in each of the major commodity markets. 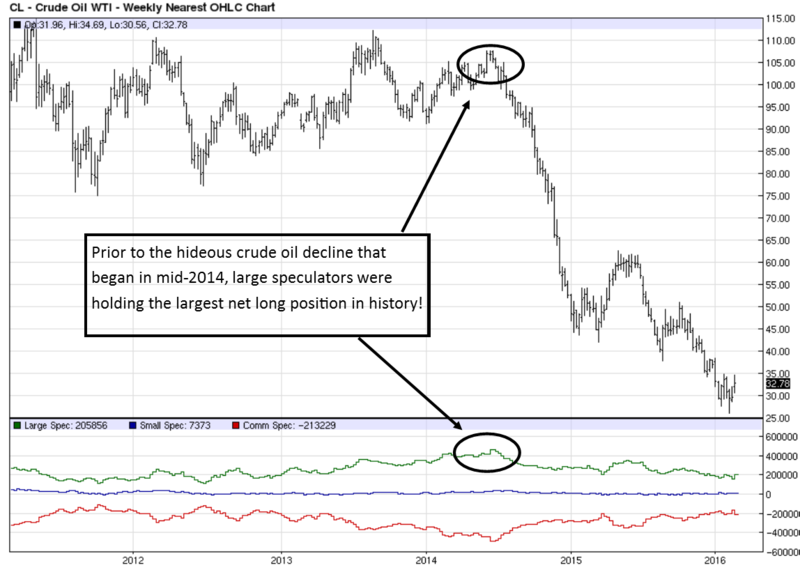 For instance, speculators are categorized as "large", "small"; their net long or short holdings offer clues into future commodity price movement. Countertrend Futures and Options Trading Sometimes doing the exact opposite of what is natural, is the right thing. 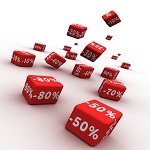 For instance, selling when prices are moving higher, or buying when they are cheap. 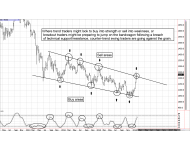 Technical oscillators and technical trend lines can help determine countertrend opportunities in the commodity markets. 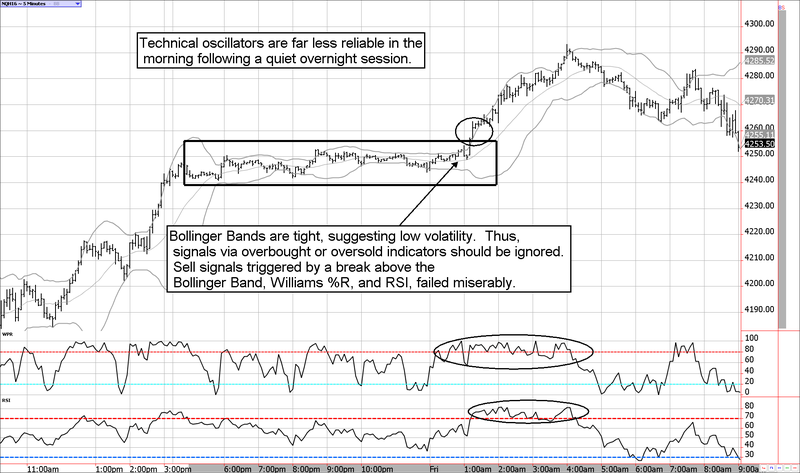 Mean Reversion Futures Trading Sometimes bucking the trend, is a higher probability strategy. 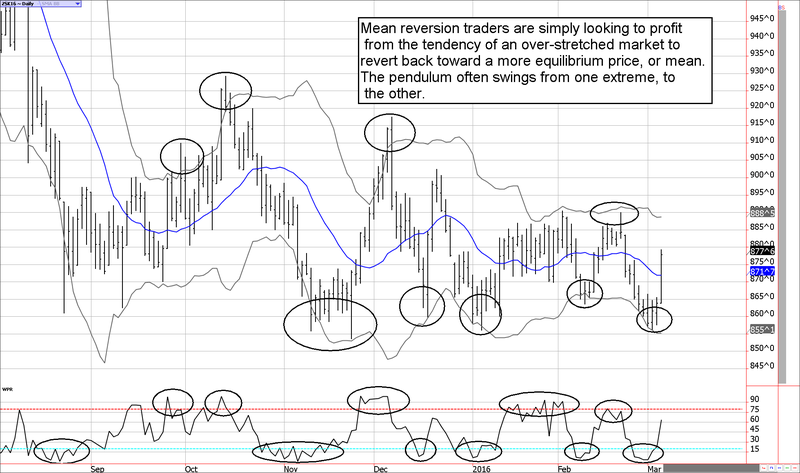 Commodity markets go through long periods of sideways trade in which extreme prices in both direction reverse sharply. Mean reversion traders attempt to capitalize on this.